It’s often said when one rescues a pet that it’s the pet that rescues the person. There’s a reason for it – because it’s true. 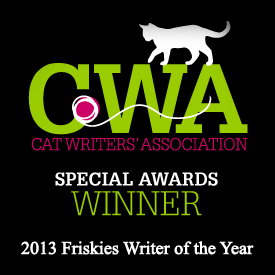 At least it’s true for me and the story I share in the anthology, Rescued Volume 2: The Healing Stories of 12 Cats, Through Their Eyes. Or more accurately, the story I share as written in the perspective of my angel cat, Mr. Jazz, and how he brought our sweet rescue Jazmine to my fiancé, Dan, and I from the afterlife. 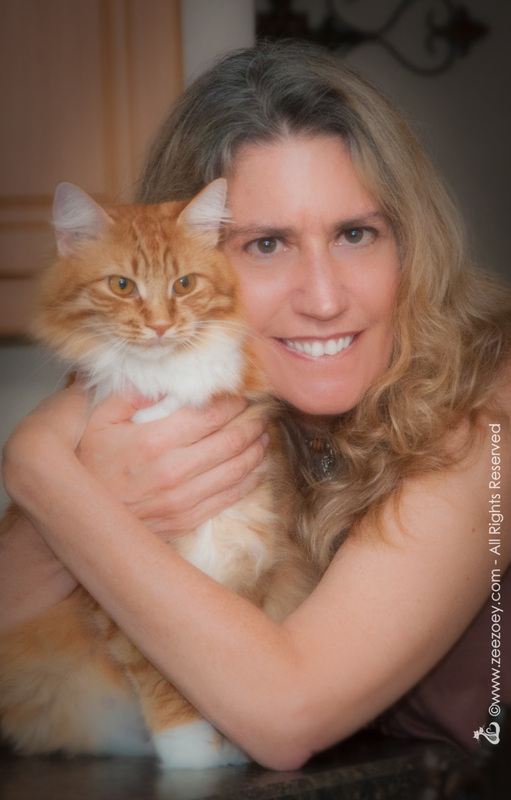 Contributing to Rescued was a treat for me – both because it was an interesting challenge to write the story from the perspective of the afterlife in the voice of a cat, and because I believe so strongly in the ultimate aim of the book – to inspire people to adopt rescue cats and to help raise funding for cat rescue, in my case, for the Riverfront Cats Miami 501(c)3 organization. The cat responsible for changing my life and contributing voice for Rescued – the distinguished Mr. Jazz. This was him in the final year of his life. 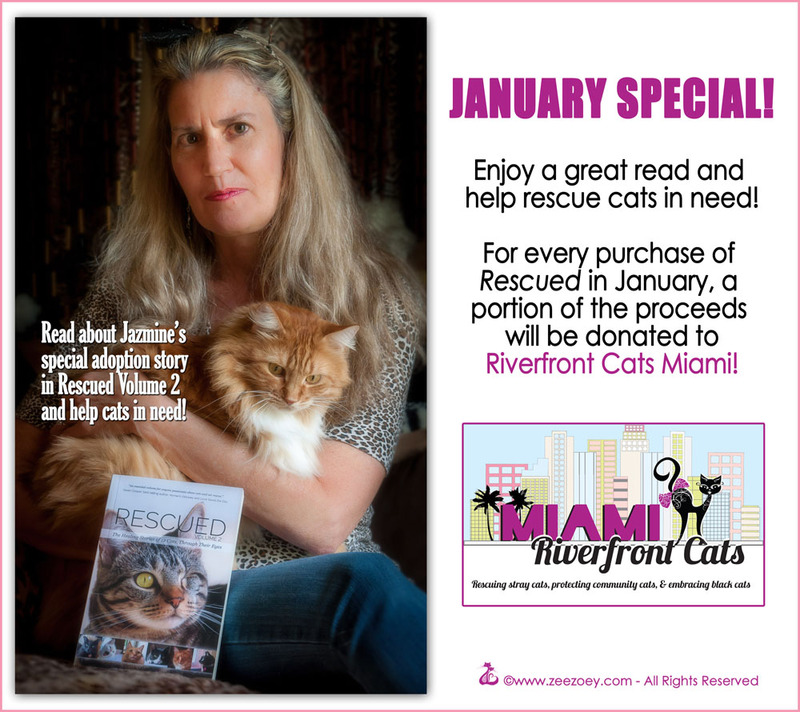 With the holidays over and a new year upon us, it’s a great time to focus on cat advocacy with renewed energy and for every copy of Rescued purchased in the month of January, a portion of the proceeds will be donated to Riverfront Cats. 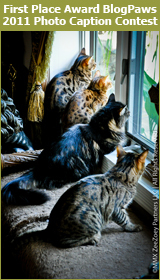 Riverfront Cats is a small, hands-on organization in the Miami area that is always in need of donations to help take care of local outdoor neighborhood cats and fostering efforts. 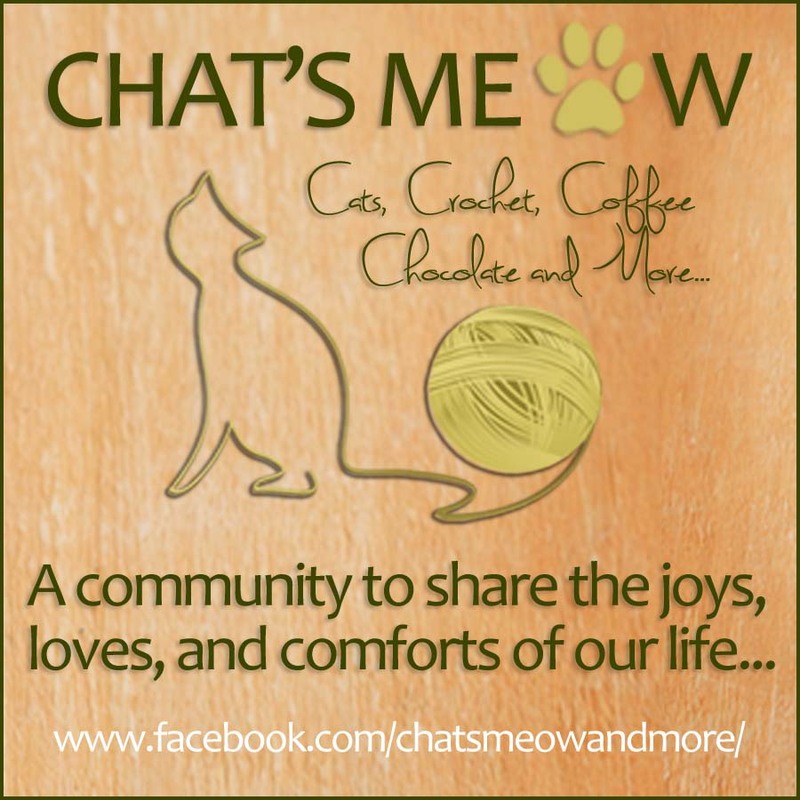 Founder of Riverfront Cats, Christine Michaels, devotes her time, heart, and pocketbook to helping the community cats in her area, especially the black cats who are most often abused or overlooked for adoptions. Between TNR, food, veterinary costs, and more, it’s an expensive endeavor and I’m hoping everyone will buy a copy of the book to help with the cause. 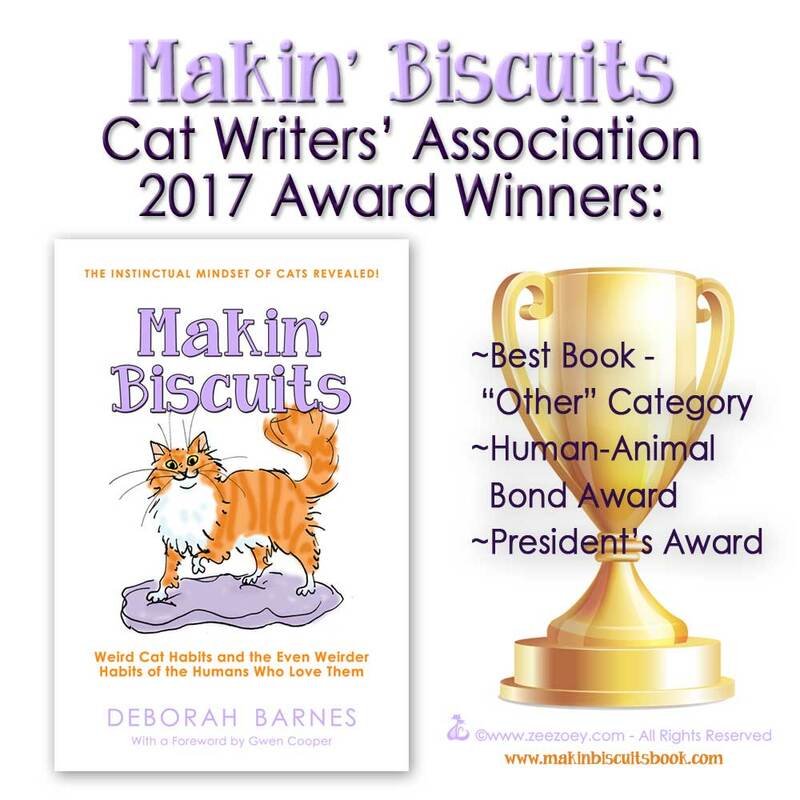 It’s truly a win for everyone – it’s a great book, it’s a charitable write-off, and every little bit of funding goes a long way toward helping a cat in need. Riverfront Cats also focuses on educating the community about strays and ferals, especially about black cats who are most often passed up for adoption for a myriad of misguided reasons. They say that saving one cat won’t change the world but it will change the world for that one cat…this wonderful anthology certainly endorses that sentiment. 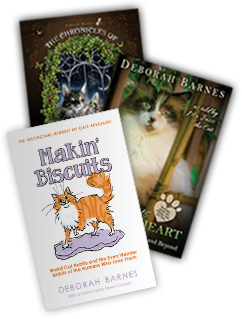 It’s a wonderful, heart-warming collection of rescue stories writer from a feline viewpoint. 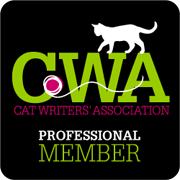 And it further endorses how rescued cats truly make a difference in their rescuers’ lives, and saves them too. My contribution, “Jazmine’s Story…By Mr. Jazz,” was one of fate, kismet, and destiny. After I had to make the difficult decision when Mr. Jazz was 15 years old to help him cross the Rainbow Bridge, I was devastated. He was with me through the thick and thin of my life and he was my feline soulmate. 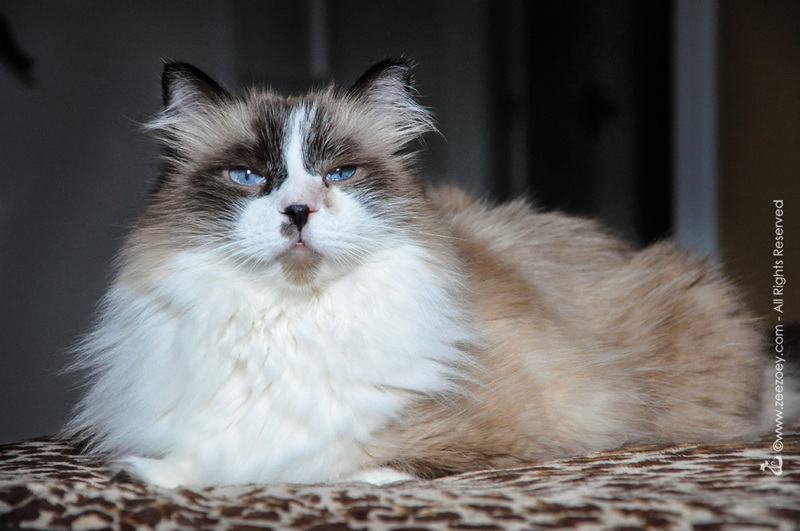 I was not looking for another cat, quite the opposite – I was still in the throes of grief and did not want another cat in my life. 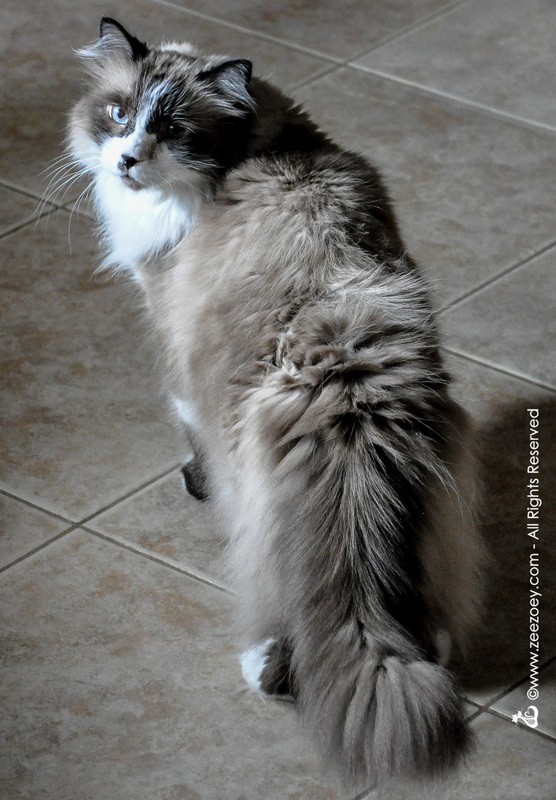 Mr. Jazz would frequently stop in the hallway to look back on me when I was sitting on the couch. He did this as well when he visited me a few times from the afterlife. Being a spirit was relatively new to me so I wasn’t sure how it all worked, but something was telling me she HAD to go and I needed to paw in. Normally when I would “visit” Mom after my trip to the Rainbow Bridge, I would be subtle because I didn’t want to spook her. Mostly I would just look at her from down the hallway at night when she was on the couch watching TV or come lie on her feet when she went to bed at night. I was pretty sure she knew it was me, but I wasn’t completely convinced because sometimes I felt she thought she was imagining me because she missed me so much. Anymeow, this required drastic measures so I went directly to Mom’s office and stood in her doorway. I didn’t care if I scared her – I needed her to see me. She looked up from what she was doing and our eyes locked. My heart broke as I looked at her and I chocked back a tear. It was worse than I imagined – her once bright eyes full of life and possibility were a listless, hollow, and dull pool of hopelessness. She had lost her way and I couldn’t let that happen. “Go,” I gently whispered to her. Neither of us understood the full implication of my visitation at the time but somehow it was enough. She finished up for the day and when she came to sit on the couch, this time I came and sat on her tummy like I did when I was alive. She felt my weight on her body and reached her hand out to pet me – it was a beautiful moment and I knew it was her way of letting me know that she trusted my instinct and that she would take Dan and go. The expo came and nearly ended with no fanfare. Mr. Jazz writes he was beginning to feel like a failure. Until her. 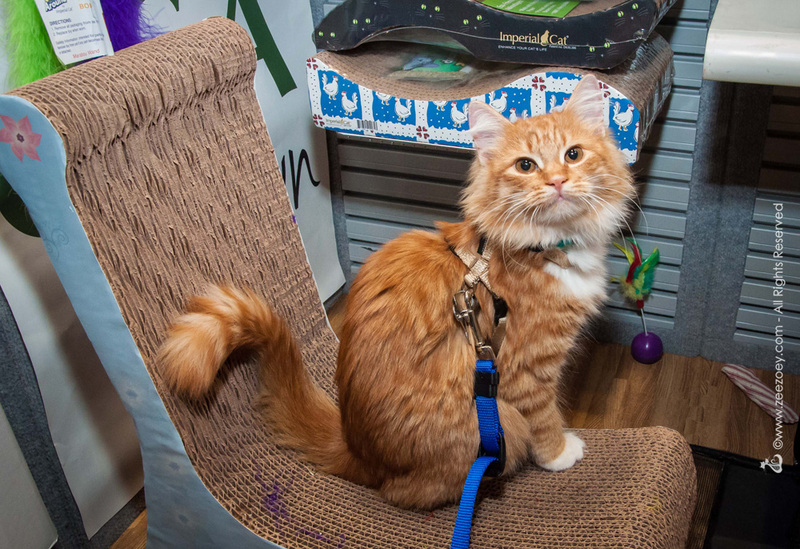 Her being a bold, sassy, stunning, and charming kitten, rolled up into one fantastically fabulous, diva-licious ball of ginger colored fuzz who was sitting on a throne shaped scratching post at the Imperial Cat booth. When the kitten locked her amber eyes with Dan and I with confident resolve, that’s when Mr. Jazz knew his mission was accomplished and the rest is best read in the book – how the ginger kitten came to be adopted, how Mr. Jazz’s name became her namesake name – Jazmine – and best of all, how Jazmine came to bring love and joy back into our lives. To continue reading this inspirational story, as well as the 11 other great stories in the book, please visit Amazon.com here for purchasing details. Thank you and may 2018 be a year where every rescue cat finds a loving forever home. 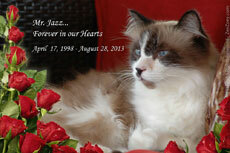 I still miss my Mr. Jazz but I’ll be forever grateful that he led me to my precious Jazmine. 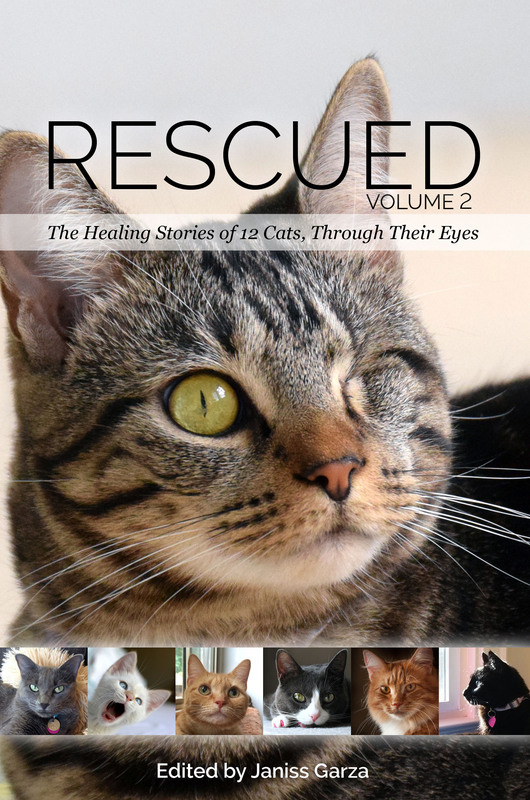 As with Volume 1 of the Rescued series, the stories for the Rescued 2 are compiled and edited by renowned author and publisher, Janiss Garza, of FitCat Enterprises, Inc. 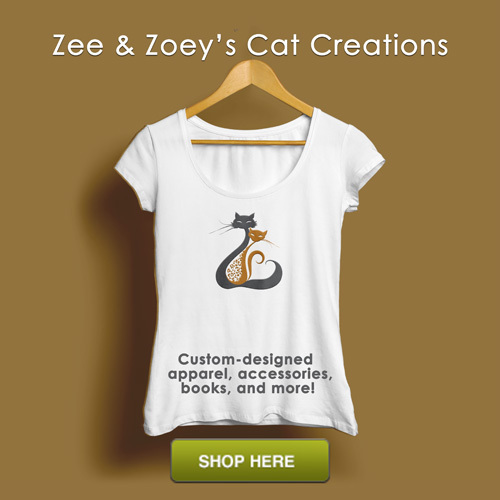 Celebrate National Reading Month with a Special Offer to Read The Chronicles of Zee & Zoey! A great post! And having been visited by some of my beloveds after they have ascended, I know this to be very real. Our Queen Simba was instrumental in bringing our angel Rani into our lives, as well, by letting me know to take her home and share the love I had given to her with this little wild kitten who was all alone and found on the street by our vet tech. The amazing bond I shared with Simba was continued, in a way, between Rani and me. Imperial Cat/Cat Claws is a wonderful business! We’ve been very happy customers since before the days of the Internet. I have been interested in cat ghosts or spirits. 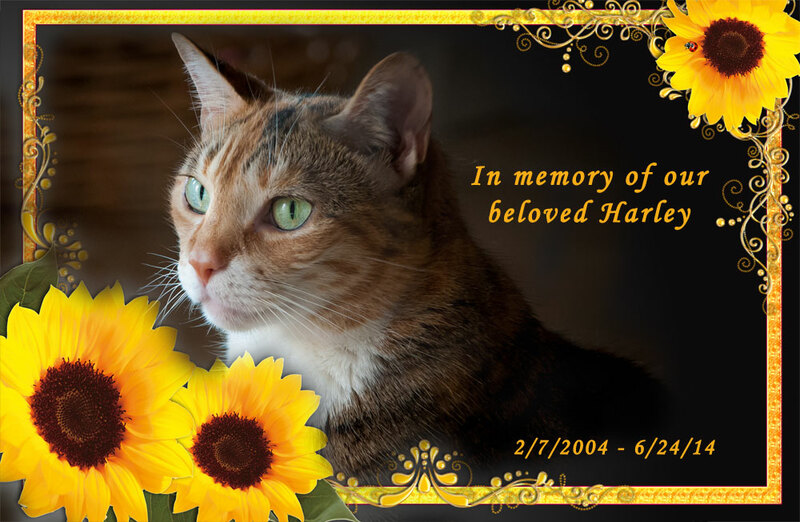 I am certain several of my deceased cats visited me and I could feel and hear them doing things, but I never saw anything. These experiences were frequent near the time of death, but as years pass, it has grown pretty quiet. Maybe i don’t need their attention any more? And they can move on. Black cats do have a hard time with adoptions, it seems. I am guilty of picking out a particular breed and color to adopt, and never brought home a black one–at least not yet! My human was so happy to have Jazz and Jazmine as part of Rescued Volume 2! 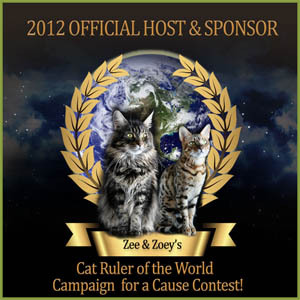 Oh Deb thank you for this post in sharing this great book and funding for Riverfront Cats. As rescuers, these happy stories fuel our efforts and help up us pick the pieces after we lose a battle in the trenches of stray cats. 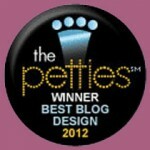 Your story is so moving and reinforces that homeless pets are grateful and show that gratitude. We do need funding for many ongoing essentials especially New materials to create shelters. 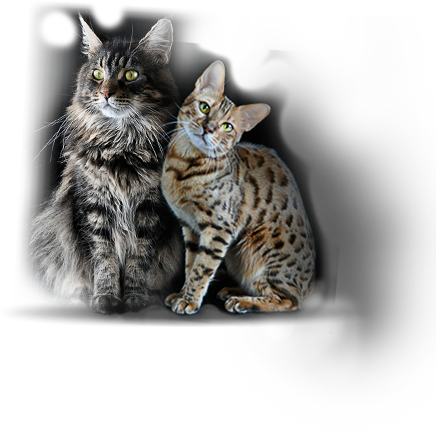 With extreme weather here, shelters are important for cats for many reasons. Thank you and Jazmine and Mr. Jazz! I love that you took the time to write these stories and the motivation behind the book to help others. I also believe that there is so much more spiritually to understand, and while it’s not important to understand it necessarily, it’s important to embrace it and share such stories to help others.